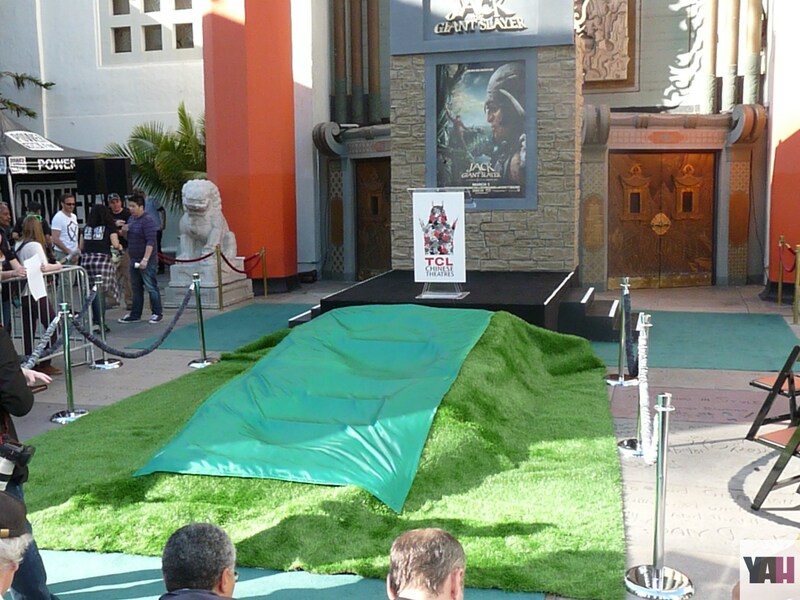 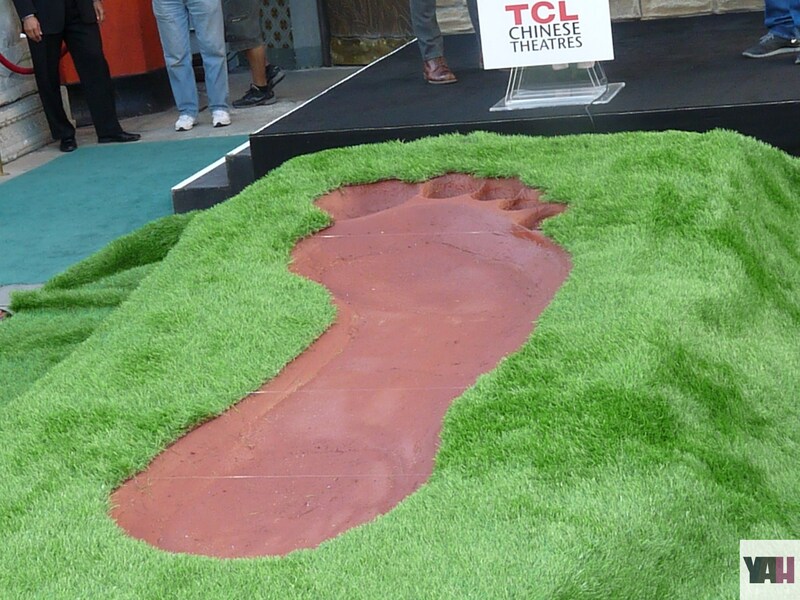 In celebration of the Jack the Giant Slayer nationwide release this weekend, Warner Bros PIctures hosted an unveiling of a GIANT footprint in the courtyard at the TCL Chinese Theatre on Thursday. 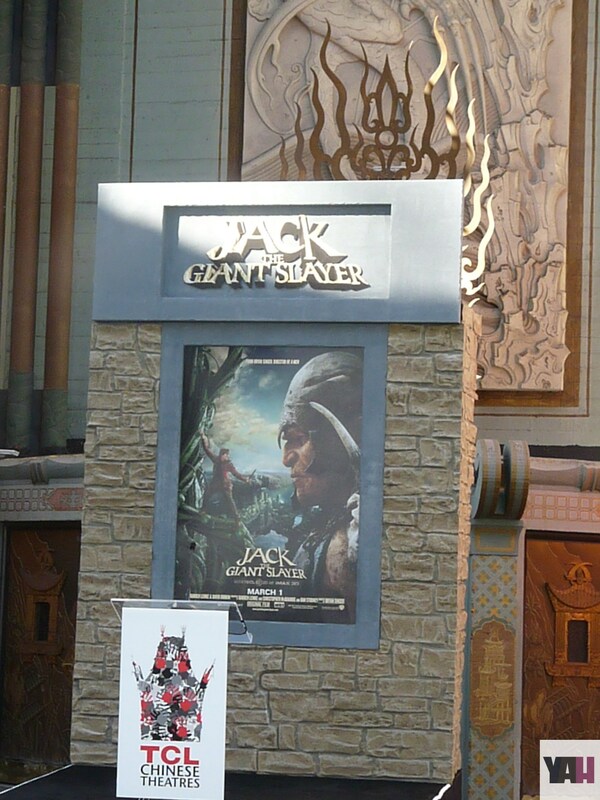 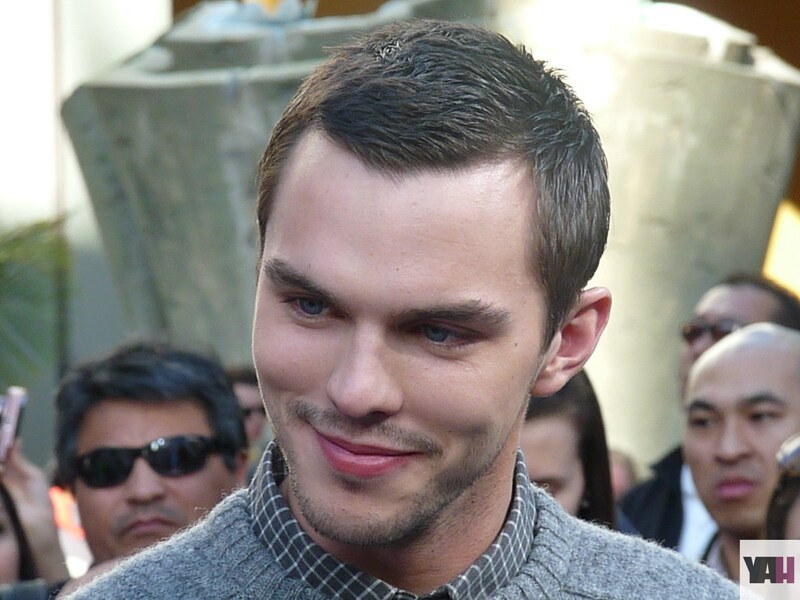 YAH was there to see all the action and chat with Jack the Giant Slayer star Nicholas Hoult and director Bryan Singer! 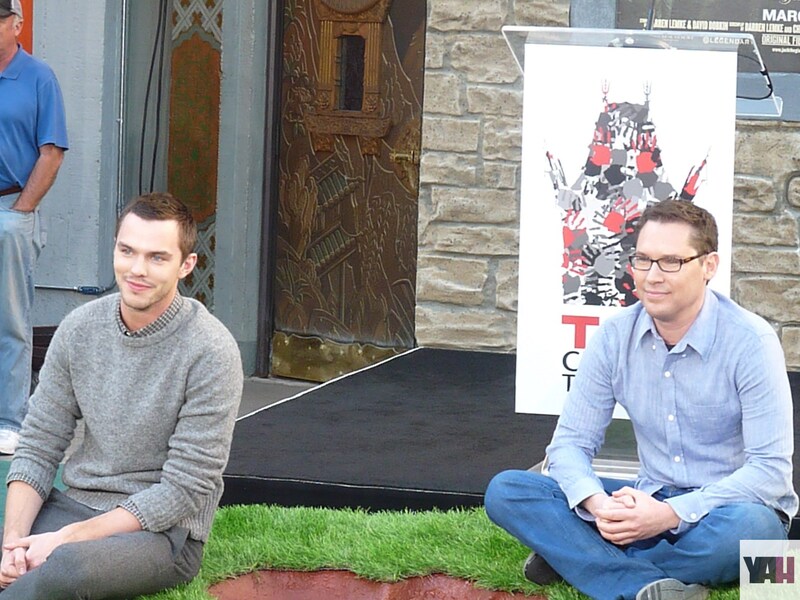 Nicholas and Bryan counted down the unveiling, posed for photos and greeted fans! 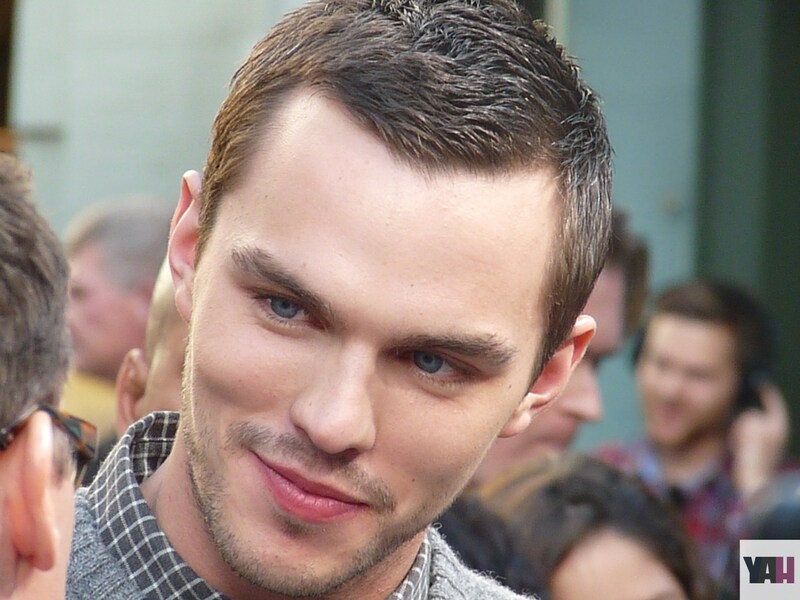 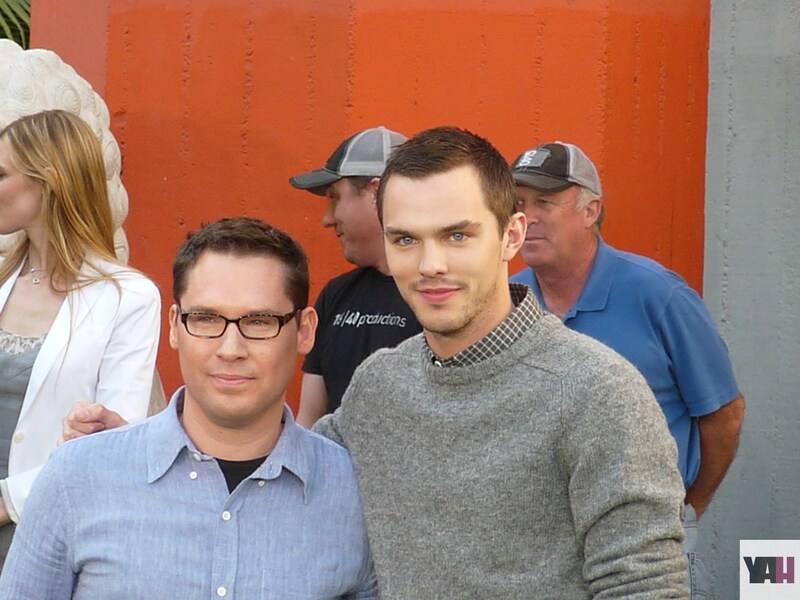 YAH interview with Nicholas Hoult and director Bryan Singer.